Morocco is taking part in the ministerial meeting of the coalition to defeat ISIS, which is held Wednesday at the headquarters of the United States Department of State in Washington. 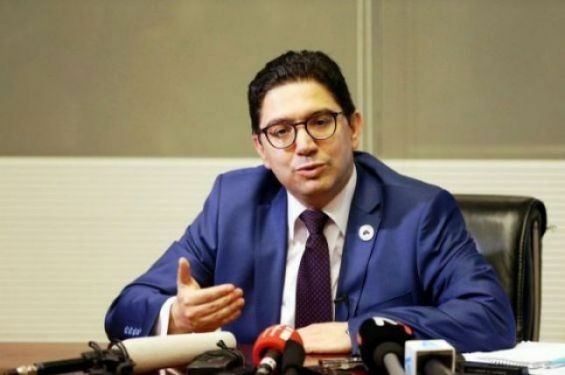 Foreign Affairs Minister Nasser Bourita is representing Morocco at the meeting which will be attended by 79 Foreign ministers. «The full 79-member Coalition will meet for in-depth discussions on the impending territorial defeat of ISIS in Iraq and Syria, which is the result of four years of Coalition and our partners’ efforts, and a significant milestone towards delivering ISIS an enduring defeat», said the department of state. «Ministers will discuss the next phase of the campaign in Iraq and Syria, which will focus on protecting against a resurgence of ISIS through stabilization and security assistance», the same source added. The Global Coalition meets regularly to coordinate and improve joint efforts to counter ISIS. The last ministerial meeting was held on July 12, 2018, with some of the member countries of the Coalition. Morocco hosted, on June 26, 2018 in Rabat, the last meeting of political directors of the Coalition to defeat ISIS.